Looking back on another marathon week of the Miami Winter Music Conference, the history books will record last month’s A Desolat Miami showcase as closing the 2015 edition with a bang. But on a label night that featured Francisco Allendes, Loco Dice back-to-back Yaya, and Hector back-to-back Robert Dietz, it was the union between the Argentine heartbreaker Guti and Bucharest wizards Livio & Roby that unquestionably stole the show. While it’s always a treat to witness this kind of mutual camaraderie between artists, Guti’s comment about the Romanians still stuck out in my mind. It got me thinking about the concept of Romanian techno, an influential sub-genre that is emerging as a globally sophisticated field both in reception and production. It’s certainly tricky to try and explain what Romanian techno sounds like. Think deep basslines, spellbinding grooves, and weird atmospheres with a peculiar soul. That’s the beauty of it though. While difficult to describe, you hear Romanian techno and you immediately know what it is. « It’s all about hypnotizing you, » remarks Livio. Despite all the acclaim, it remains a relatively new culture in Bucharest. Photo courtesy of Fabric Nightclub. On that note, it’s worth inquiring just where Livio & Roby position themselves in the Romanian realm. 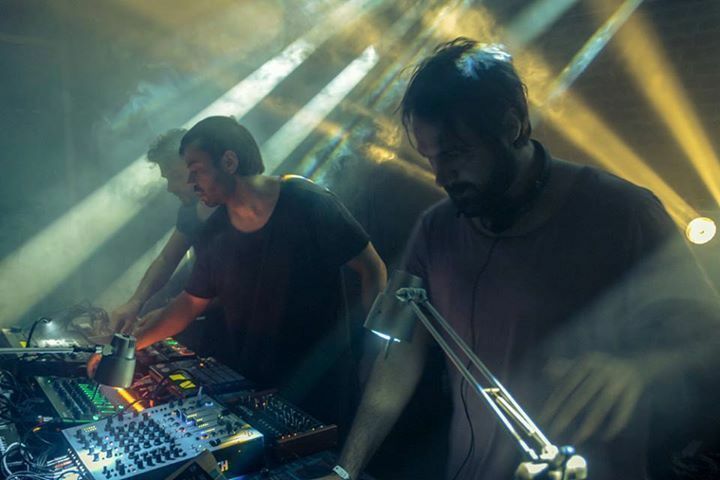 Obviously they and their Premiesku project have grown outside the bounds of Bucharest into a true international act, but what is their place on the Romanian techno map? The reality is that stand out North American techno venues like Output in Brooklyn are now wholeheartedly embracing Romanian techno. Consider how the club recently hosted [a:rpia:r] in a rollicking, back-to-back-to-back showcase from 2 PM to 10 PM on New Year’s Day. Make no bones about it, this platform should be regarded as a breakthrough. 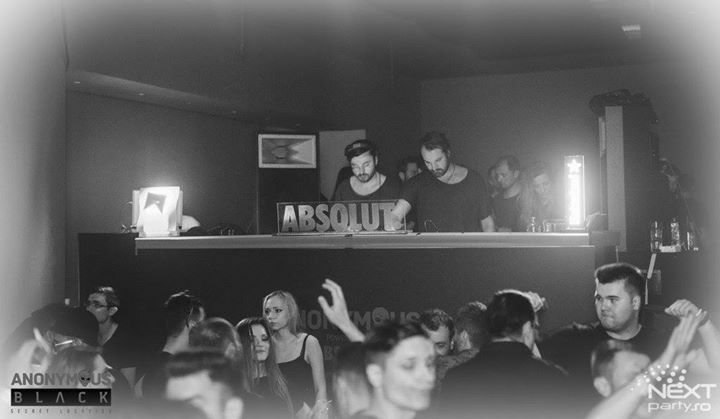 Positive as their sentiments may currently be, the Desolat duo—who have also released on ViVa, Defected, Get Physical, SCI+TEC, and Saved—cannot ignore the controversial debate sweeping through all forms of dance music over the word ‘underground’. I confess to the guys that, in my opinion, ‘underground’ should not automatically apply to house and techno artists simply because they do not play commercial EDM, but that the term does apply to a sub-genre like Romanian techno. In other words, however you want to classify the pair, they are comfortable. Although, here in North America where everything trendy in dance music inevitably gets over-manufactured, there might be room for concern on behalf of Romanian techno. Case in point, just look at what has happened to deep house in the last couple years. As much as one excitedly anticipates the continued expansion of Romanian techno, we can only hope Livio & Roby are right. Sometimes you just don’t want to mess with a good thing.